Ukrainian construction company UBC performs the whole complex of construction works houses and cottages “on a turn-key basis”. Our company is a team of Ukrainian professionals who successfully works for building market of Georgia. Turnkey construction of cottages is one of the most important types of work. AND Our company guarantees to its customers the highest level of quality works, and compliance with deadlines, at a low cost. 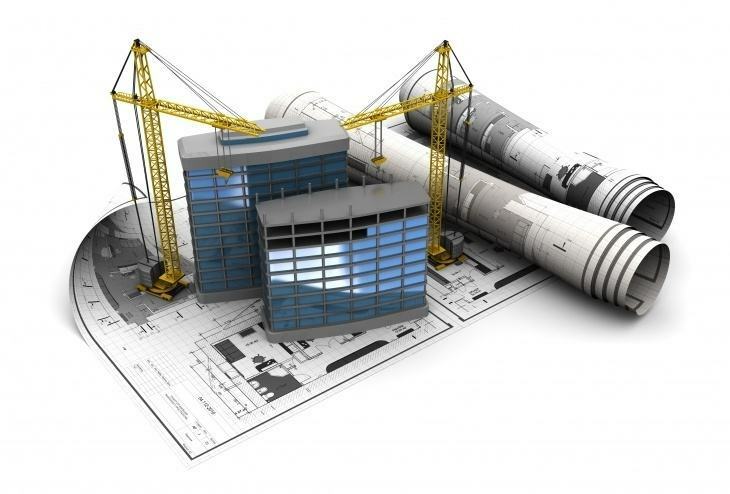 We carry out all types of construction work: monolithic, roofing, engineering (such as: ventilation, electricity, water and heating), as well as finishing works of any complexity. We offer our customers only the most reliable and energy-saving materials in construction. We give a guarantee on all kinds of work. Thus, we carry out a full complex of works “on a turn-key basis”, from the creation of the project, to the settlement of the Client in the house. Construction of houses “on a turn-key basis”, our company conducts on the territory of the whole Georgia. We are working to make your dreams come true. The most important thing for our company is to get the best result for our CLIENTS!